ST. GEORGE — A nonprofit organization that takes donated bicycles and refurbishes them to be sold affordably will soon be offering its bikes at a new location on St. George Boulevard. 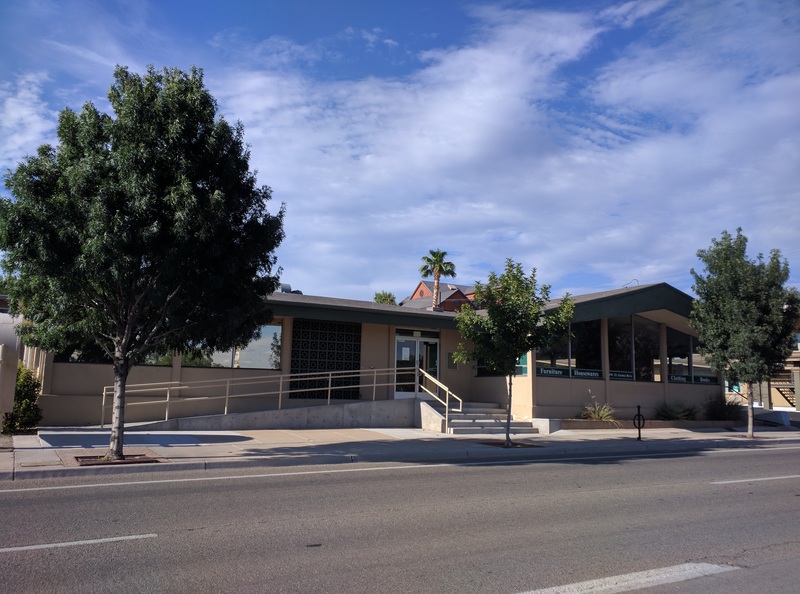 The St. George Bicycle Collective, formerly known as the Bicycle Collective of Southern Utah, received approval Thursday from the St. George City Council for a commercial lease to operate at a vacant building that used to house a thrift store at 70 W. St George Blvd. The organization was previously operating out of a warehouse in the city’s industrial park. Collective representatives said the move will allow for greater public visibility as they ramp up its programs in the Southern Utah area. 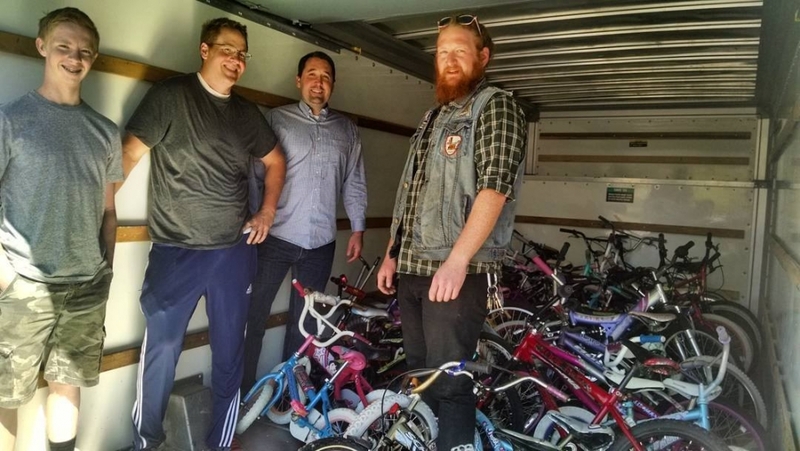 The Bicycle Collective, originally established in Salt Lake City in 2002, focuses on providing bicycles to kids and low-income households with discounted recycled bikes obtained through community donations. 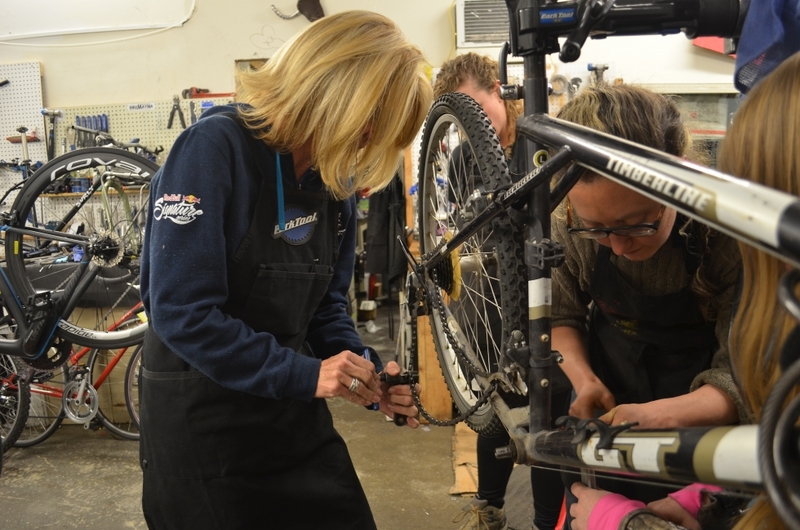 The collective, which also offers bicycle repair services, works mostly on volunteer labor, and people can earn bikes instead of paying for them by helping with maintenance and repair work. “We had this opportunity to move them down on the boulevard where they’ll get great exposure,” Council Member Joe Bowcutt said. Bowcutt spearheaded the effort to approve the building’s lease to the collective, which will be offered to the organization virtually free of charge while it builds a greater presence in the area. “It’s going to be a great thing for some of those people in the city who have a little challenge getting around,” Bowcutt said. The city is offering the lease on a temporary basis until it decides to sell the property. “I think we might be good for a year or two, but there’s no guarantee,” Mayor Jon Pike said of the lease’s length. In the meantime, city officials said they are happy to help provide a better location for organization to grow. Bicycle Collective executive director Clint Watson said he expects the organization to be ready to move by the time the property is sold, noting that they plan to hire a director to oversee operations in St. George. Within the last two years, Bicycle Collectives were established in Provo and Ogden, quickly gaining a foothold in those communities. The collective in Ogden started with just $10,000 to run the program, and, after hiring a director, a year later they had raised $100,000. Watson said he expects the same thing to happen with the St. George Bicycle Collective. While the collective is still likely months away from opening at the new location, collective board chair Danielle Larkin said she expects the organization to start running some of its programs right away. Besides bike sales and repair, some of the bicycle collective’s other programs include providing bikes to refugees and veterans, placing kids in jobs at bike shops with youth mechanic certification and bike repair training programs at youth detention facilities. Thanks to the City of SG for helping these guys out. I had an opportunity to contribute to the Salt Lake City branch, and they are well recognized in the local community for helping folks get around on two wheels. The SL guys were always happy to see spare parts, tires, and tubes.